OH MY!!!! What a surprise I just got on my door step. A beautifully wrapped parcel containing an assortment of goodies and the ingredients to whip up a gin and tonic. How perfect that it is my favorite drink! So who was it from? From my friend, that cheeky character Father Rabbit of course. Why??? Well he was introducing me to his new house mate thats why. Father Rabbit has welcomed a visitor into his guest house being the kind genuine fellow that he is. Hello My Tropical Princess Bird Friend has moved in bringing a lot of goodies with her. 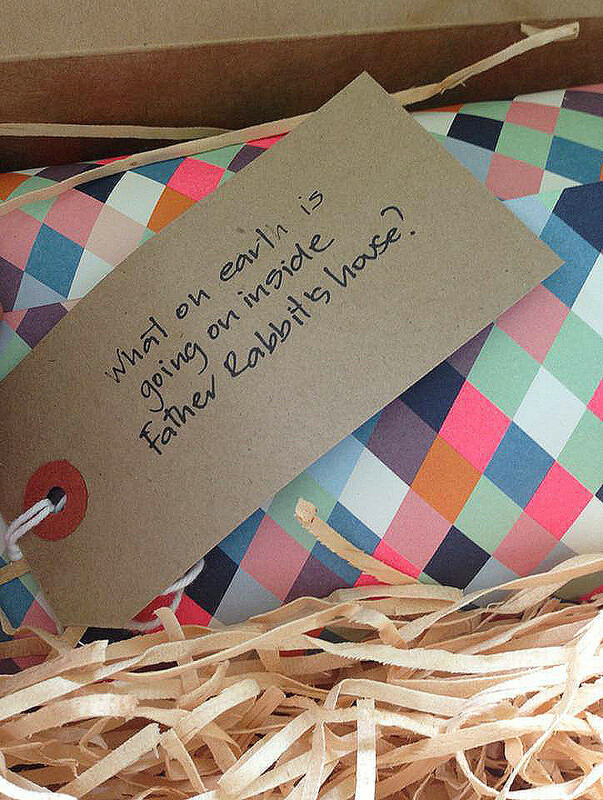 Thank you for the gorgeous package Father Rabbit Limited and friends. 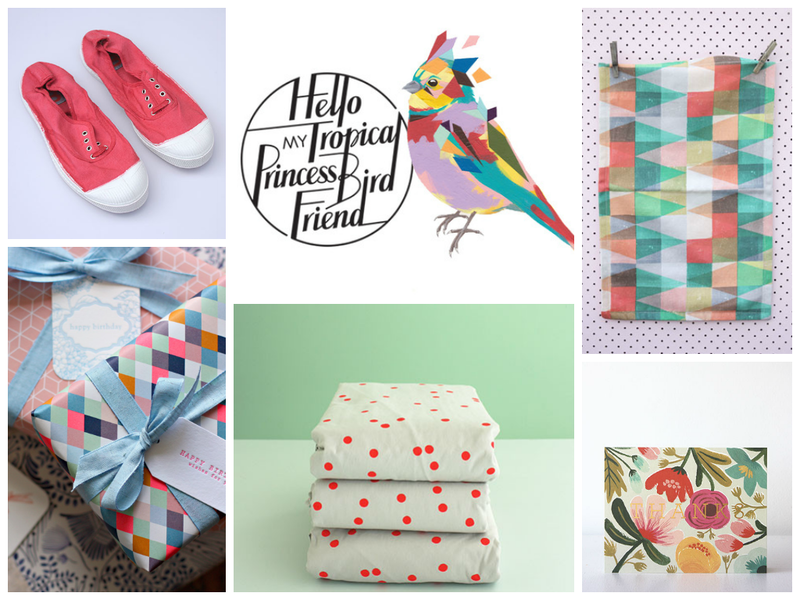 I am very very lucky and cant wait to do a spot of shopping with Hello My Tropical Princess Bird Friend.